Congruent is a certified Microsoft Dynamics Partner providing high quality services to meet the real needs of your business. 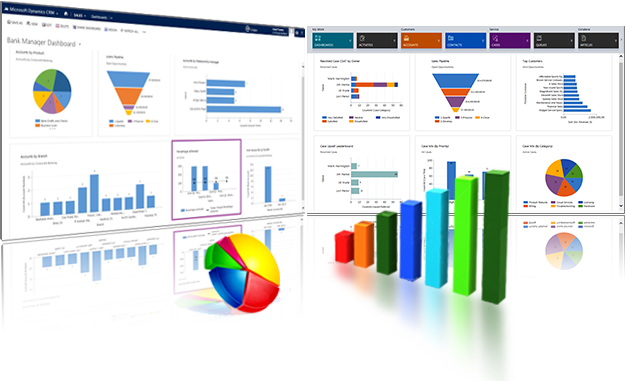 Having been into Microsoft Dynamics services for more than a decade, we are a center of excellence for Microsoft Dynamics, providing Consulting, Implementation, support, integration, Upgrade and a host of other services relating to Dynamics. Our certified and experienced consultants possess profound knowledge of Microsoft Dynamics to clearly understand your business needs and deliver solutions in a timely and cost-effective manner. Our right mix of experience and expertise ensures that we provide you with the highest level of customer service. Get Help From Experts Only! Experienced consultants who assess your business and provide precise solutions addressing your specific needs.